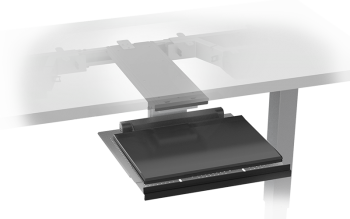 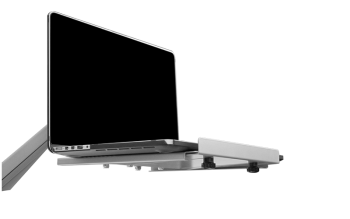 Laptop Solutions - Ergonomics - ESI | Arthur P. O'Hara, Inc. 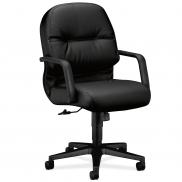 Categories: New Office Furniture, Ergonomic Tools, Monitor Arms. 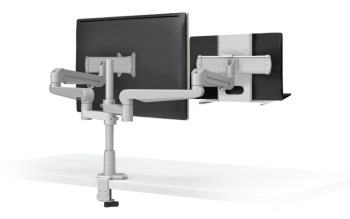 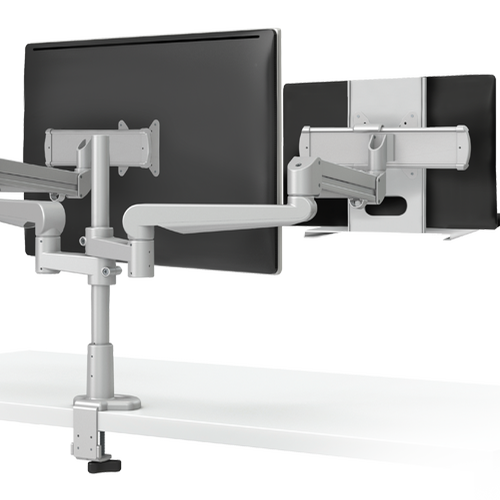 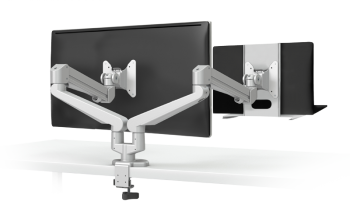 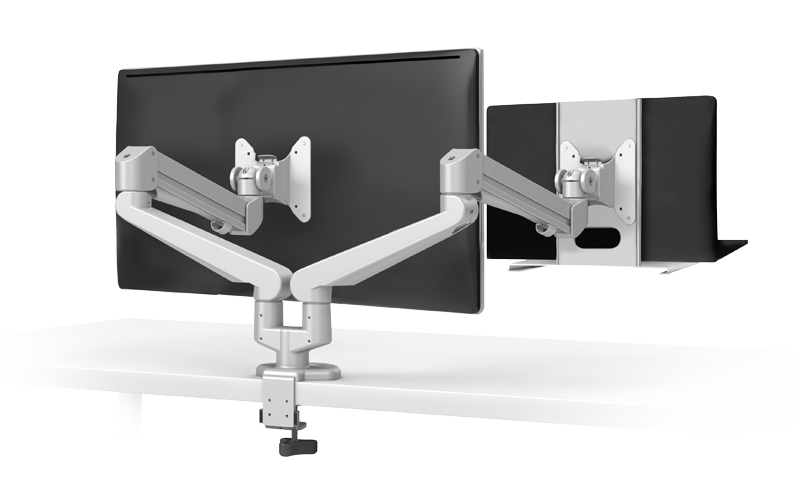 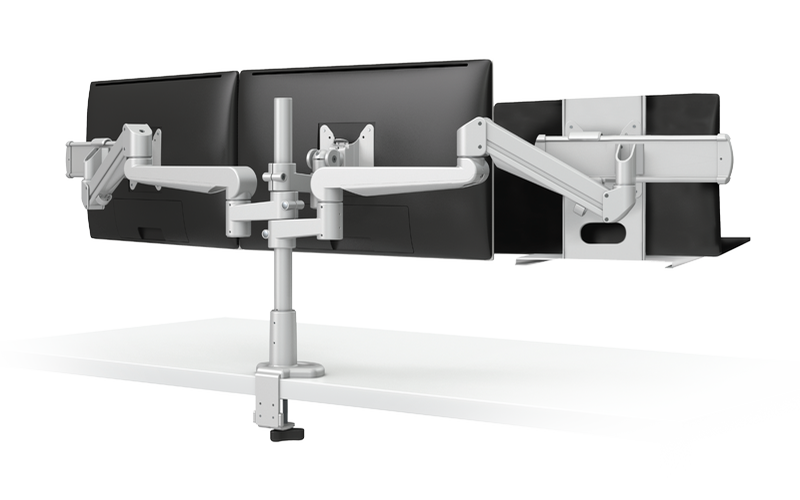 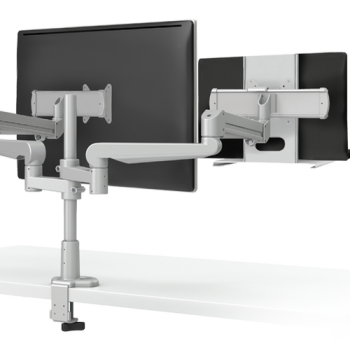 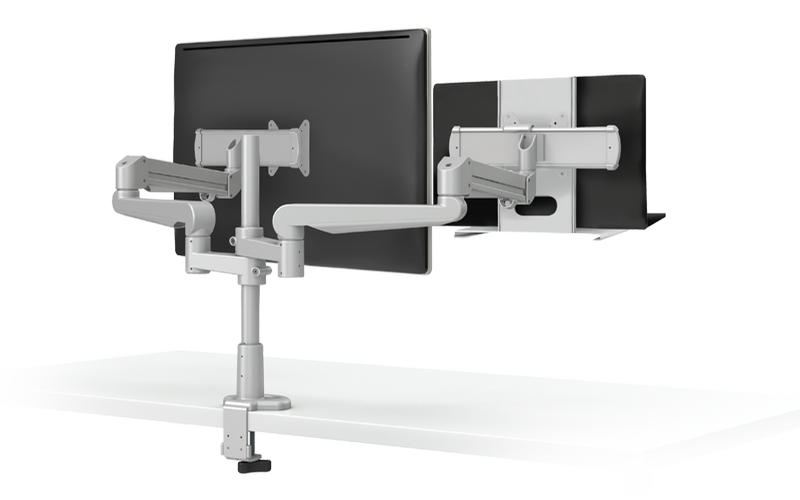 Laptop holders and laptop/monitor arm combinations help utilize your laptop to its full potential, by saving desktop space and having another display. 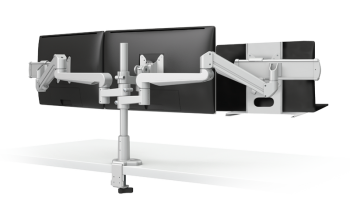 Click here for Tech Dock brochure! 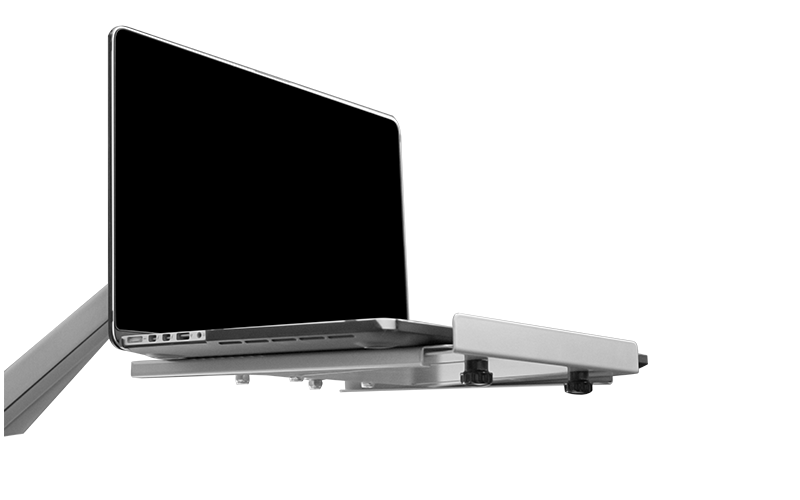 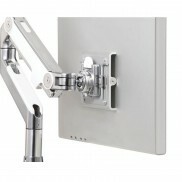 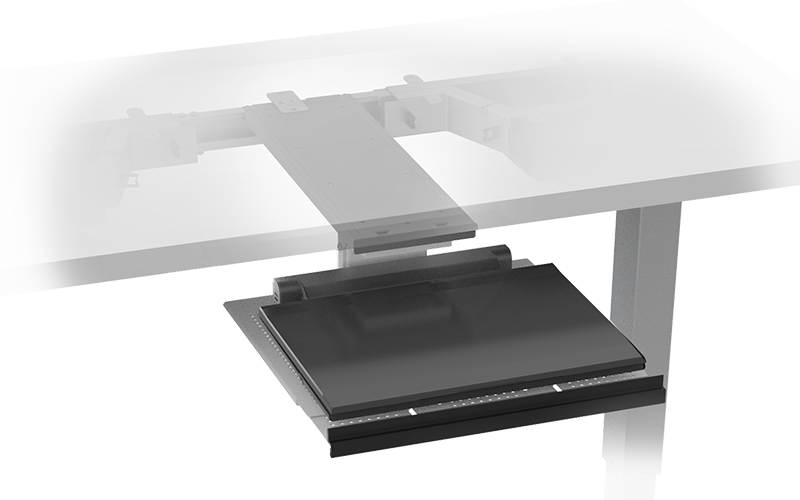 Click here for laptop holder brochure!